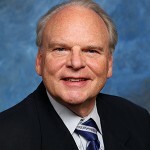 The International Association of HealthCare Professionals welcomed Charles W. Wilcox, DDS, MS, to the organization with his upcoming publication in The Leading Physicians of the World. 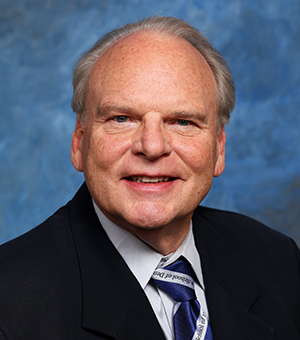 Wilcox is a prosthodontist and professor of prosthodontics in the School of Dentistry. He has over four decades of expertise in his field.